Interested in becoming an investor? Let us know. Click here. Wouldn't it be great if every marriage could come with a guarantee of a "happily ever after"? 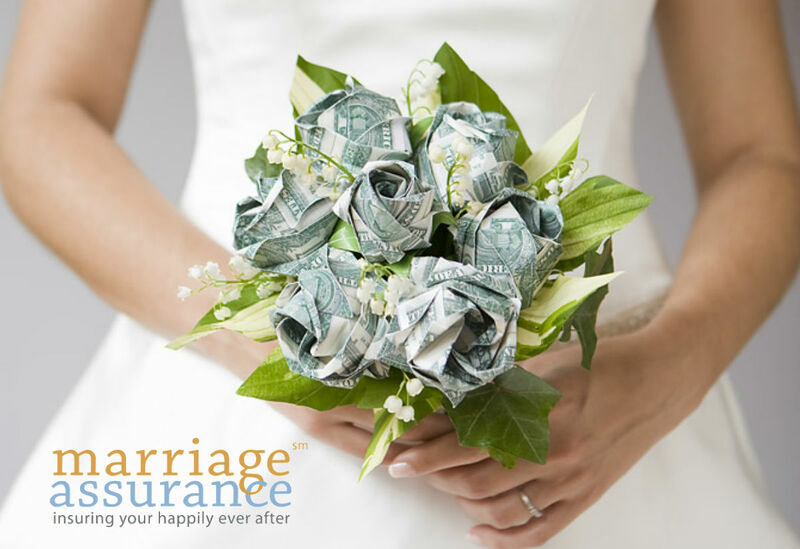 Well, we can't guarantee wedded bliss, but we can provide a method for creating financial security for individuals who want to invest in themselves rather than risking their long term financial goals on investments that can go down faster than they go up. 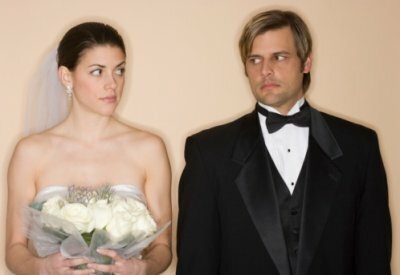 No one gets married expecting to get divorced down the road, but over 50% of married couples get divorced eventually and when they do, more than 40%, especially those with kids, go below the poverty line as a result. Find out how we're aiming to change that trend and how you might be able to help keep more kids out of poverty. SafeGuard Guaranty Corporation is a company that develops ground breaking, socially responsible consumer insurance products and is the company that developed and offered the first ever Divorce Insurance policy. To learn more about who we are and what we're planning next click the link below. SEC required legend: Information included in and on this website page may be defined as a solicitation to invest in the company. Please see the Disclamer page for more information.